Looking for laundry room ideas to make your home more functional? 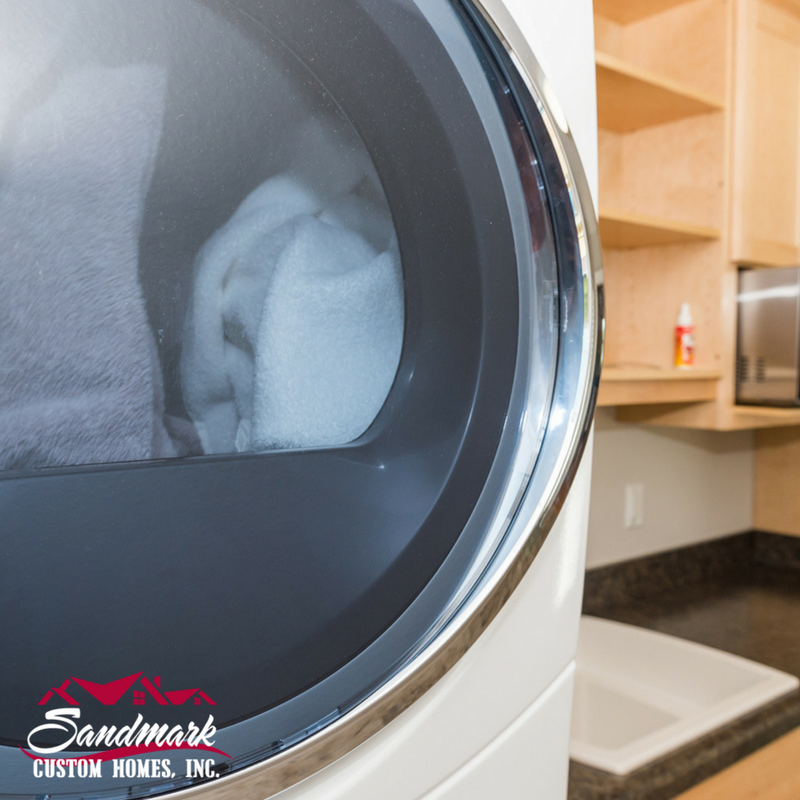 As any homeowner knows, laundry is a full-time job, and can often take up plenty of time during the day. 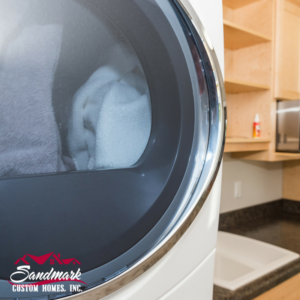 Thoughtful planning can yield benefits in the laundry room and your household. Who knew organization could be so simple? Check out 4 Useful Laundry Room Ideas by Mitchell Parker with Houzz. Mitchell highlights some practical solutions for drying and sorting. We particularly like the addition of a hanging rod over the sink and built-in drying draws. What are your favorites?